the dance capital of the world. The Joan Weill Center for Dance opened in March 2005. Designed by Iu + Bibliowicz Architects, it is a glorious home for Alvin Ailey American Dance Theater, Ailey II, The Ailey School, Ailey Extension, and Ailey's Arts In Education and Community Programs. The building is named in honor of Joan H. Weill, in recognition of her and husband Sandy Weill's extraordinary commitment to Ailey over several decades. Fittingly, the facility is on the site of the former WNET-TV studios, where the Company's first television appearance occurred in the early 1960s. Located in midtown Manhattan, at 9th Avenue and 55th Street, the Joan Weill Center for Dance includes state-of-the-art dance studios, a flexible performance space with seating for up to 275 people, a library, costume shop, physical therapy facilities, lounges, and administrative offices. 11/8/2004, NY Times: "Ailey's Creative New Digs With Room for Comfort"
6/10/2007, NY Times: "For the Best Views of This Performance, Stake Out a Sidewalk Spot"
On October 18, 2017, the Ailey organization officially opened the Elaine Wynn & Family Education Wing, a 10,000-square-foot expansion of Ailey’s permanent home, The Joan Weill Center for Dance. It is named for philanthropist Elaine Wynn and her family, in recognition of their exceptional support for this project. Designed by the Center’s original architects, Iu + Bibliowicz Architects, the Education Wing adds three floors to the west side of Ailey’s building to provide four additional dance studios (bringing the total number of studios to 16), two new flexible classrooms, and added administrative office space. The project has also enabled Ailey to renovate existing dressing rooms, lounges, restrooms, and the company’s costume shop. 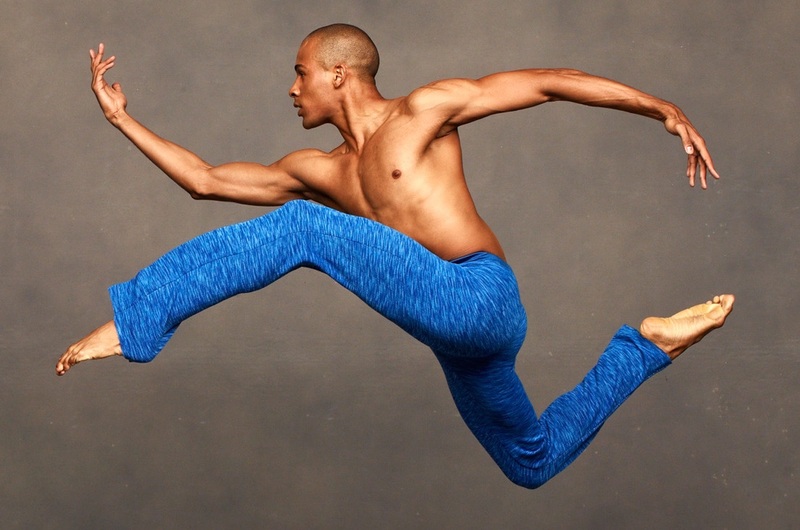 Ailey now offers more than 500 weekly classes through The Ailey School’s pre-professional and professional training programs for young people, and Ailey Extension’s dance and fitness classes for the general public. The expanded space also serves the growing needs of the entire New York City arts community, which uses the building for performances, rehearsals, auditions, and special events.